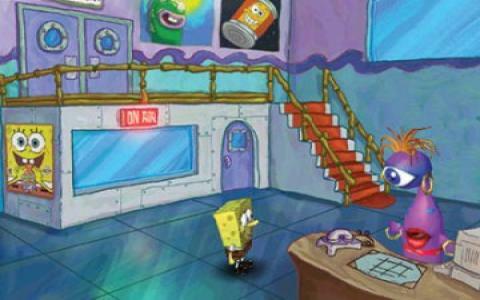 SpongeBob SquarePants: Employee of the Month is an adventure game developed in 2002 by AWE Games and published by THQ Inc. Well, who doesn't remember the epic television show SpongeBob SquarePants? If you liked it, this game will entertain you even more! But, if you didn't watch that show, you will still find this game a fun one. It's always enjoyable to play a game based on a cartoon, especially when it's 3D, and SpongeBob SquarePants: Employee of the Month makes itself pleasant with its style for both children and adults. 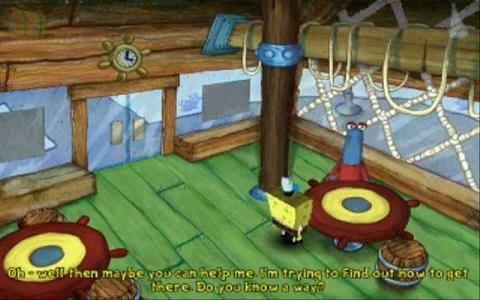 You play as the SpongeBob, a humorous character that has to solve some missions while travelling through various locations on the map and interacting with many people. 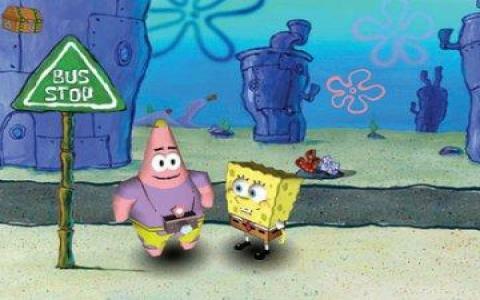 The familiar place is called Bikini Bottom and Rock Bottom, but you will unlock other areas. SpongeBob is rewarded with two tickets to Neptune's Paradise, because he was (re)named Krusty Krab's Employee of the Month. The interface is a point-and-click one. You have to use your inventory objects where they are needed for solving a puzzle. The amusement stays in the conversations, and you can choose your own replies, in order to create hilarious dialogues. I am not discontented about the sounds or the graphics, only about the fact this game was too short. Play it today!